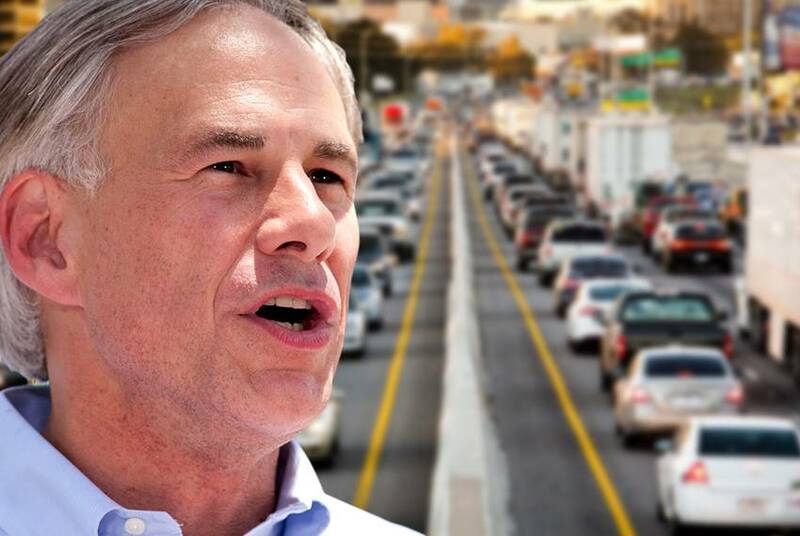 Abbott Enters Fray Over "In God We Trust"
In a letter to Attorney General Ken Paxton on Monday, Texas Gov. 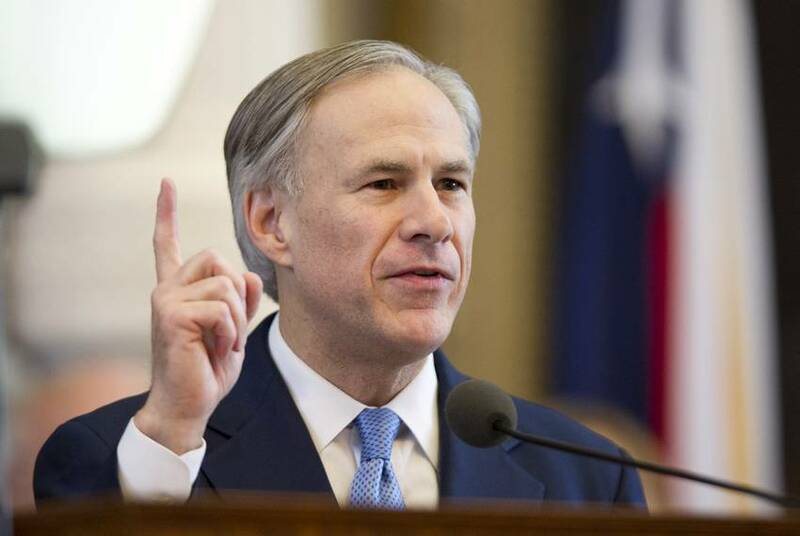 Greg Abbott lent his full support to the Childress Police Department, which recently came under fire for displaying the motto "In God We Trust" on its patrol vehicles. 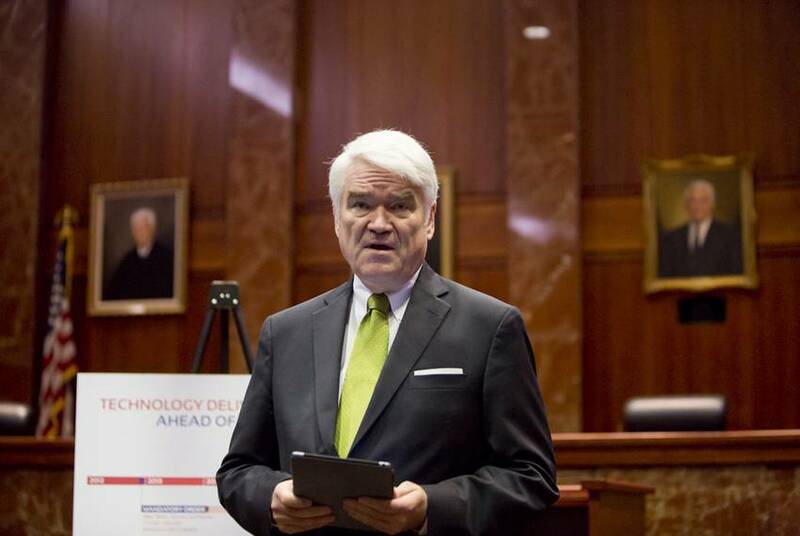 Attorneys for East Texas inmate Julius Jerome Murphy, scheduled for execution in early November for killing a stranded motorist, claimed in court papers filed Friday that prosecutors threatened and coerced witnesses to unjustly convict him. 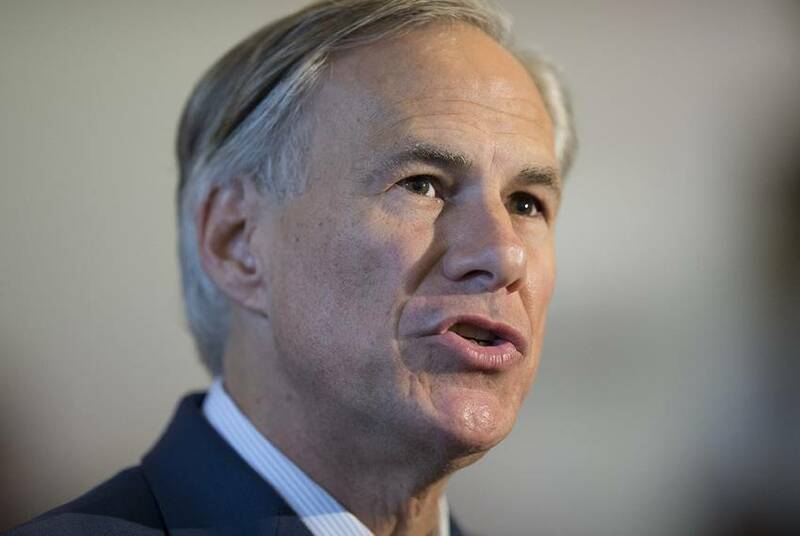 A furor involving a small-town Texas police department and national secular organization has reached the state attorney general's office, and may well wind up in court after that. 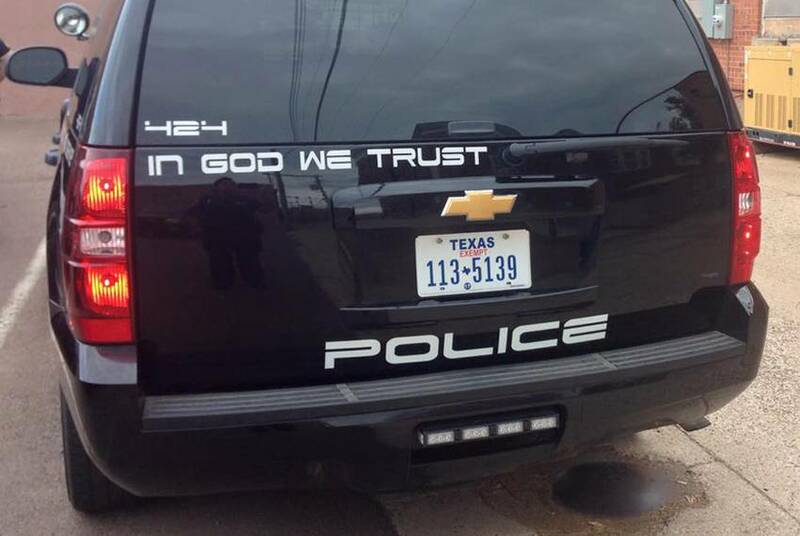 At issue: Does slapping "In God We Trust" stickers on police patrol cars violate the U.S. constitution? Also, Attorney General Ken Paxton weighs in on the side of Kountze ISD cheerleaders who was to display religious messages at football games. 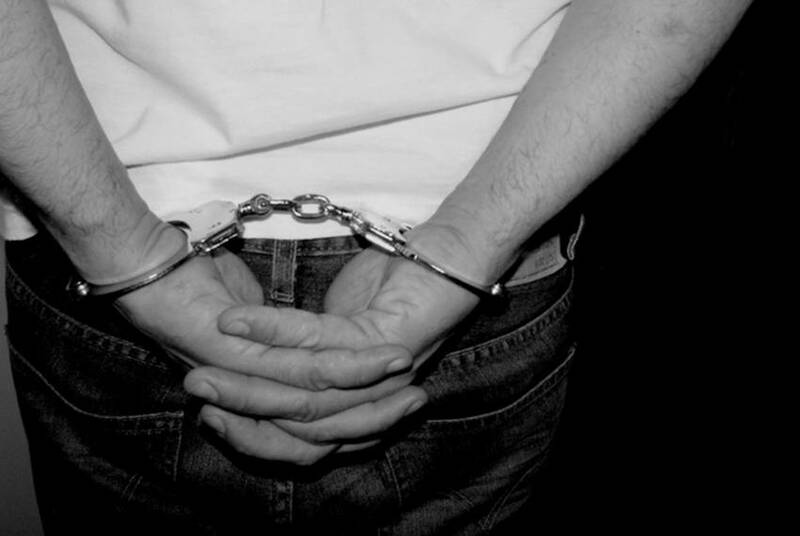 A group of youth offenders once considered the worst of the worst for crimes including murder, capital murder, aggravated sexual assault and aggravated robbery returned to Giddings State School recently not as inmates but as thankful adults. Also, a petition is delivered demanding action in the Sandra Bland case and a car crashes through a gate on the Capitol grounds. 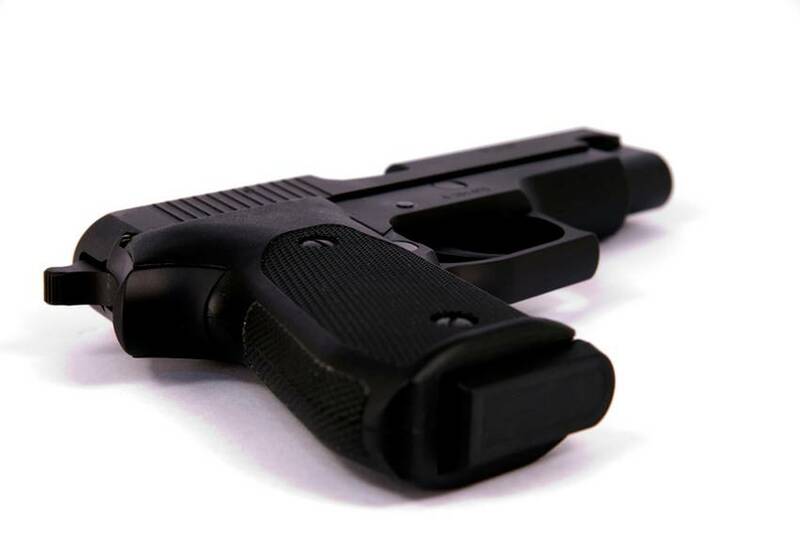 Supporters insist that allowing people to legally carry concealed handguns reduces crime, but that has not been the result in at least four states that have tried it, including Texas, according to a newly published academic study. 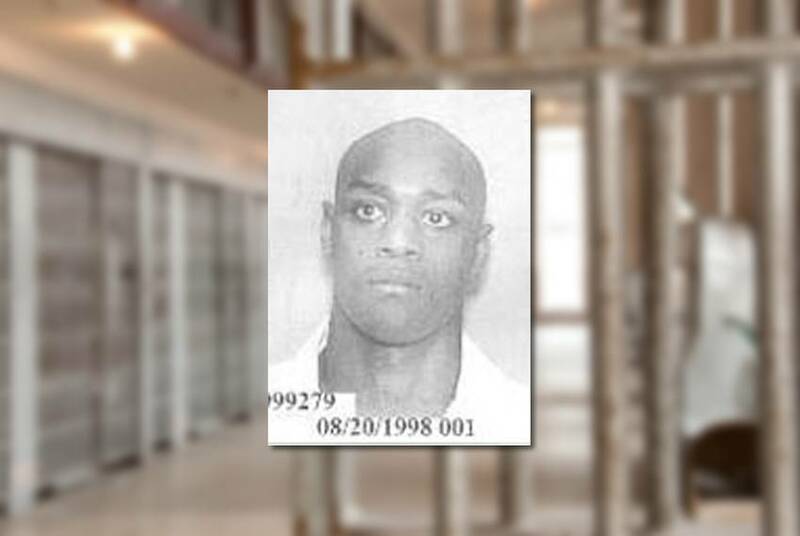 The 23-year saga that is the Scott Panetti death penalty case returned to the U.S. 5th Circuit Court of Appeals Wednesday as lawyers argued over whether the 57-year-old is competent enough to be executed, and who should pay to determine that. 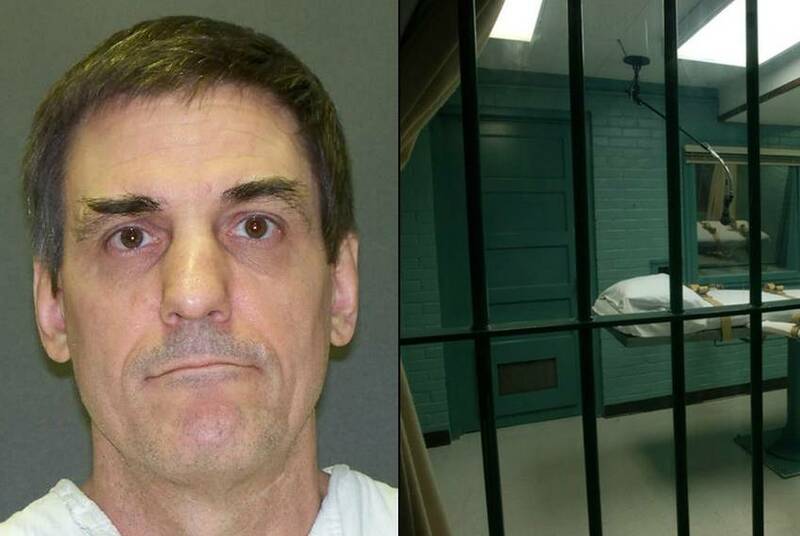 Lawyers for death row inmate Scott Panetti will get a chance Wednesday to argue that their client's ongoing mental illness — and the state's failure to evaluate his mental state — should forestall his execution for two 1992 killings. 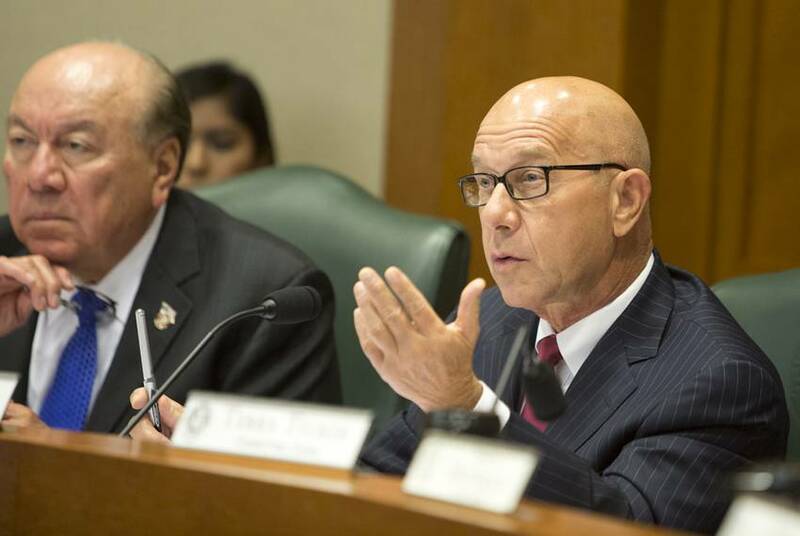 To the better-known name of Sandra Bland — whose death by apparent suicide in the Waller County Jail this summer sparked national outrage — state Sen. John Whitmire on Tuesday linked three others with mental or emotional problems who have recently died in custody. 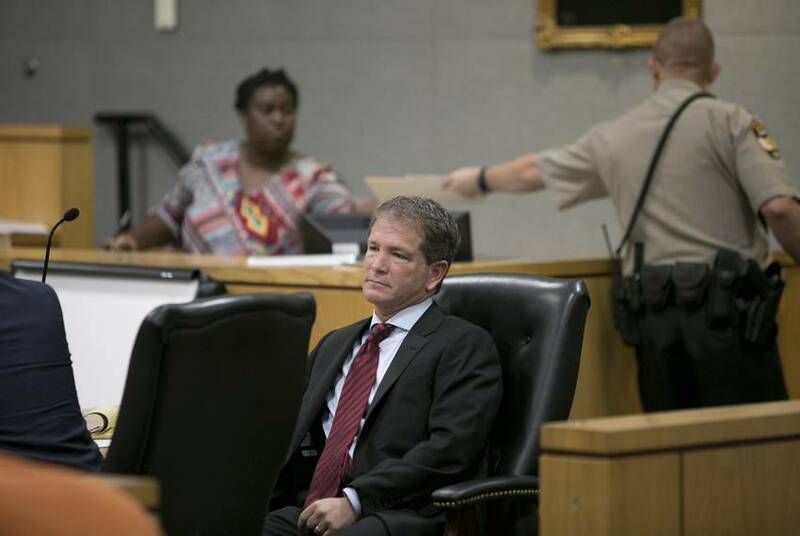 A Travis County jury on Monday convicted Texas Health and Human Services' general counsel Jack Stick of drunken driving, the latest chapter in year of problems for the former prosecutor and state lawmaker. 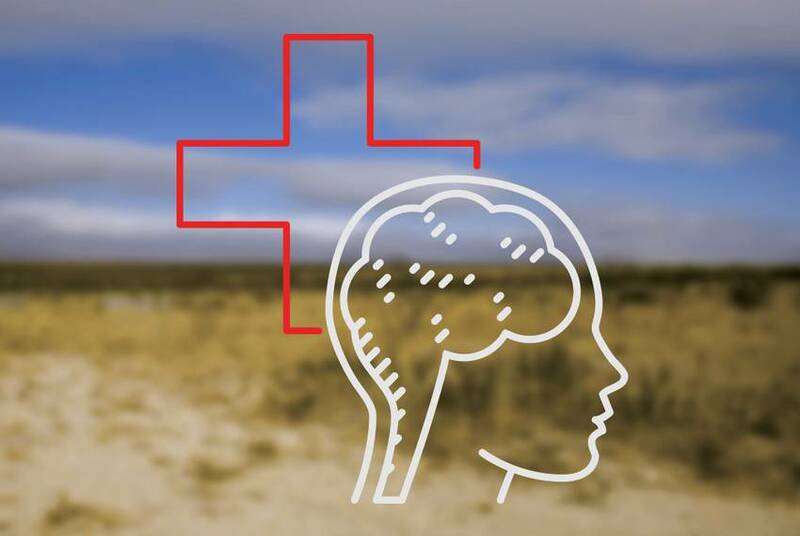 In the coming days, the deaths of Sandra Bland and Harris County Deputy Darren Goforth will continue to jolt statewide conversations about how the Texas criminal justice system deals with — or fails to deal with — mental health issues.